When We Digitally Copy Our Minds, What Happens to Humanity? Steven Kotler, the author of the book Tomorrowland: Our Journey From Science Fiction to Science Fact has talked about some interesting matters. He talks about how in the face of immortality, morality will evidently change. We have evolved to die. If we study the entire history of life on this planet, all lives had an end. There is nothing period out that talk about our behavior if we live forever. This is how you should structure a society if we can store our personality into a computer. We would be able to store up our personality on a computer and download it into another body when needed. These sound very unreal like science fictions. But our progress through the past 25 years has been a record of making the science fictions of the 20th century true. So the science fictions come true too. 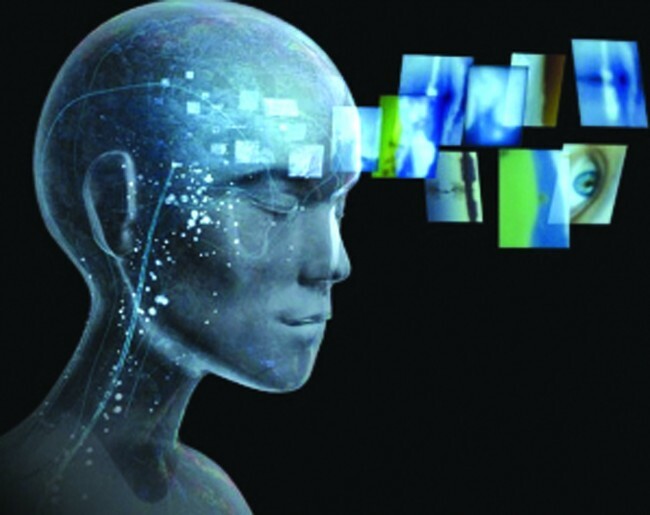 So this 21st5 century sci-fi idea of mind-uploading might come true in the 22nd century. So in figuring out these hard questions we have around 70 years. We can store ourselves on silicon and that is the idea of mind uploading. If we wish we will be able to upload our brains, some parts of our consciousness and personalities on computer which will stay there for eternity. Even though we have the British Telcom working on it, it is a far away technology undoubtedly. Ray Kurzweil has famously kind of pegged the date when we will be dealing with this problem as 2045. This will be very enthusiastic if came true. Although this is a conservative prediction, at some point in the century this is probably going to get real. And obviously you will have to go for all five of the world’s major religions just to start there. What’s going to happen after this life to steer morality and shape behavior. So the big metaphysical question is what will happen to theological morality in the face of technological immortality. Richard K. Morgan in his fantastic science fiction works has talked about the things that might happen when consciousness becomes downloadable and bodies become dispensable and what that implies for soldiers and armies, mercenaries and things along this area. So even though the mind uploading technology gets developed for educational purposes so that we can preserve the brains of the Einstein’s and the Bethhoven’s and the Richard Feyman’s of the world and get inside them, there is gritty cyberpunk underbelly in there. So it is sort of like a Television because when they created TV it was for educational purposes; you can ask the creator of TV what it is good for now. After 50 years there will be not much education. Mind uploading will make a difference in a very fundamental level because it includes storing selves on silicon and teetering on the edge of so-called immortality. Now we will be starting to muck around with evolutionary process by doing this mind uploading but we yet have no idea what happens when we interrupt evolutionary processes.